Adj. Of or pertaining to a root or to roots. Forming the root, basis or foundation; original, primary. Of qualities: inherent in the nature or essence of a thing or person. Philology: a root; a word or part of a word which cannot be analysed into simpler elements. For quite a few years now I’ve heard myself say things related to play and playwork in terms of ‘really, this is page one stuff; it isn’t so difficult to understand, is it?’. The ‘Page One’ of play is that children play for the sake of playing. The ‘Page One’ of playwork is that children play for the sake of playing, and playworkers do whatever they can so that children can do this. However, and it’s a big ‘however’, for quite a few years now I’ve seen the trend of non-playworkers, potential employers, any given member of Joe Public seeing this ‘Page One’ stuff as somehow extreme, dangerous, ‘radical’ beyond acceptable limits. This troubles me. I look over my writings and I know that I push buttons, like many writers: there’s no point in an anodyne approach when there are things that need saying. So, I challenge those I think don’t get the basics of play and I question petty pointlessness and inauthenticity and the like because I consider that it needs this. When I dig down though, I see that at the root of play and playwork, I think, there is a simple softness of grace. I use the word ‘simple’ in the highest regard. In amongst the bluster that we sometimes talk in playwork, in amongst the bravado and the tub-thumping for rights, there’s the ‘Page One’: here is play, just this. So, a little ironically, admittedly, in order to delve into this a little more, I have to drag out the old soapbox again. 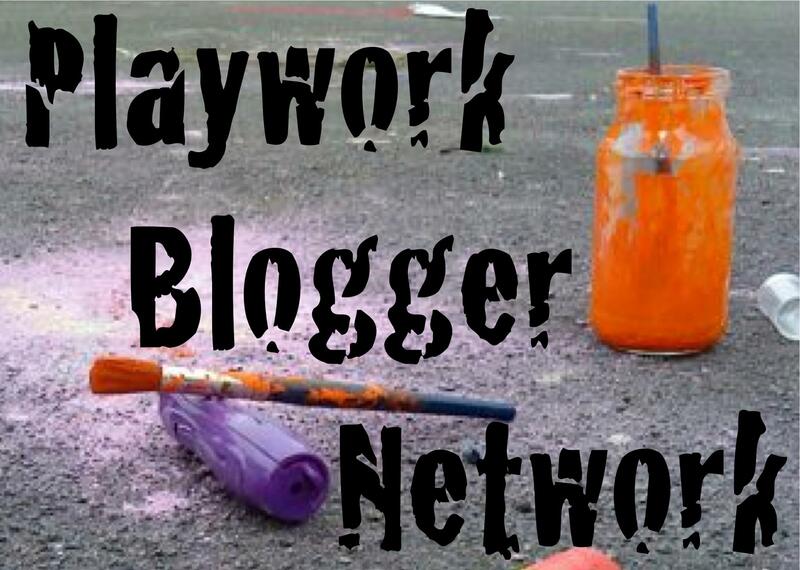 Here’s the nub of it all: what’s so radical about play and, by extension, about playworking for children and their play? Playworkers can often be seen as having extreme views on play, and so society, but really that’s just a matter of perspective: it’s dependent on your starting position. If you’re of the persuasion that play must have ‘purpose’, then the inherently unpurposeful play of children and the support of this by playworkers is, I suppose, going to challenge you. I see this, but I often don’t understand why some people can’t understand the ‘Page One’ stuff: it’s on Page One for a reason. Politics: an advocate of ‘radical reform’; one who holds the most advanced views of political reform on democratic lines, and thus belongs to the extreme section of the Liberal party. Undoubtedly there is a political dimension to advocacy for play (both lower case ‘p’ and upper case ‘P’), and some playworkers openly engage with this: perhaps therein lies a claim for propagation of the opinion that playworkers hold ‘extreme’ views about play; perhaps, in our times of rampant opinion on an infinite range of subjects (yes, I’m aware I’m adding to that grand corpus here), anything expressed as vaguely challenging to the political status quo is viewed as ‘extreme’. There is, however, I suggest, a place for challenge whilst still operating within the margins of Page One. We’ve all been children. We’ve all been experts at being children. Yet, many adults lose this expertise as they shift conditions on their life’s journey (I’m not writing ‘as they progress to adulthood’ because that presupposes that adulthood is somehow a qualitatively better state to be in). Sometimes, in challenging other adults, a playworker can sense the glimmerings of self-recognition of that adult’s former child-expertise. Often, no more needs be said as the candle is burning. Sometimes it takes the challenge of a return to play for that adult, without prejudice, for them to re-engage. Page One is open and seen. Often, it takes more than this, because many adults don’t like to do what they deem to be ‘the frivolous stuff’, even though plenty of their day-to-day lives are, essentially, not important for the reasons that they think they are. Adults play too, and this is important, though they dilute it all by not calling it play. Sometimes, there’s just so much resistance to the idea of play, an ossification that has settled on the spirit, that the soft challenge that has become the strong challenge becomes the Extreme Radical Challenge of the Anarchist Incarnate (aka the playworker). Page One is stuck to the title page and will not be seen. The former child-expert, the adult who won’t see, has misplaced an essential element of themselves. I find this troubling. I sound like an evangelist: I’m not, though there may be some truth in the thinking that there’s a correlation between ‘convincing’ and ‘converting to the playworking cause’. A playworker isn’t trying to save souls, if you’ll allow me a moment of flippancy. A playworker does want to have the conversation about play though: if it can be said that there’s a large contingent of adults out there who consider that children shouldn’t adversely affect the actions, access to learning, and so on of other children, then those same adults ought really not be adversely affecting the children’s actions, i.e. play, in this context, either. On Page One, as I see it, children play for the sake of playing, and playworkers do whatever they can so that children can do this. There are so many individuals and organisations who claim to support playworking but, really, they won’t or don’t want to read the simple grace at the heart of it all, or they run from it when they find out: play and, by extension, playworking aren’t so extreme — play is the root, foundational, the essence of things. It is the simple, radical truth.